Cities Phish Pin! Look over there! Dry Ice fctory! The Cities pin sold out in 1 day! We're glad you love it as much as we do! KERRIGAN PHISH TANK BACKGROUND PIN WITH 22 PHISH PINS! KERRIGAN FISH TANK BACKGROUND PIN WITH 22 PHISH PINS! 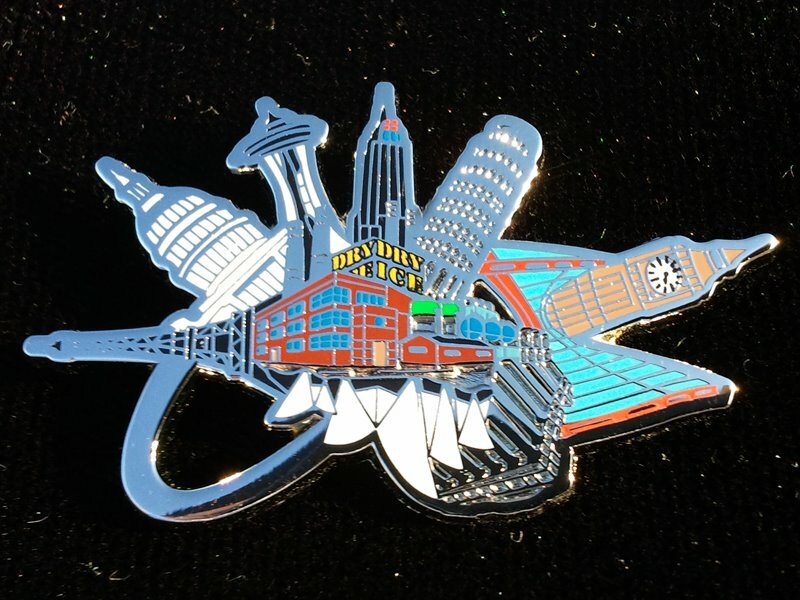 This is the first background Phish pin ever made! 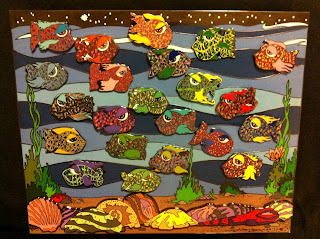 This background pin was made for the 22 Kerrigan Fish Pins he designed to commemorate the 22 phish shows played in 2011. Contact me at noah@zenster.net if you are interested in purchasing the full set of 22 Kerrigan fish Phish pins. I can have the 22 pins mounted on the background pin for you. It has a second pin layer of sea shells attached at the bottom. 1 post on each corner for easy attachment into your pin case.